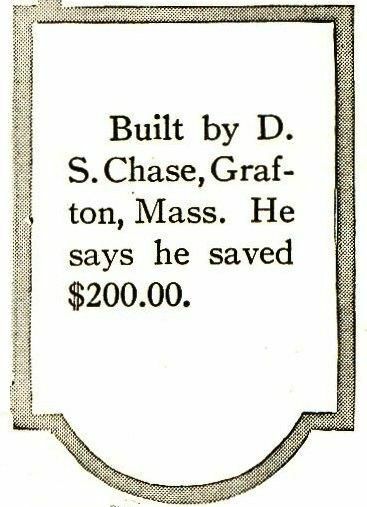 Recently, I was reading the 1921 Sears Modern Homes catalog and found this testimonial, written by D. S. Chase of Grafton, Massachusetts. He built his Sears Maytown somewhere in Grafton, Massachusetts. The Maytown was one of their better homes and fairly distinctive with that cantilevered turret on the front. 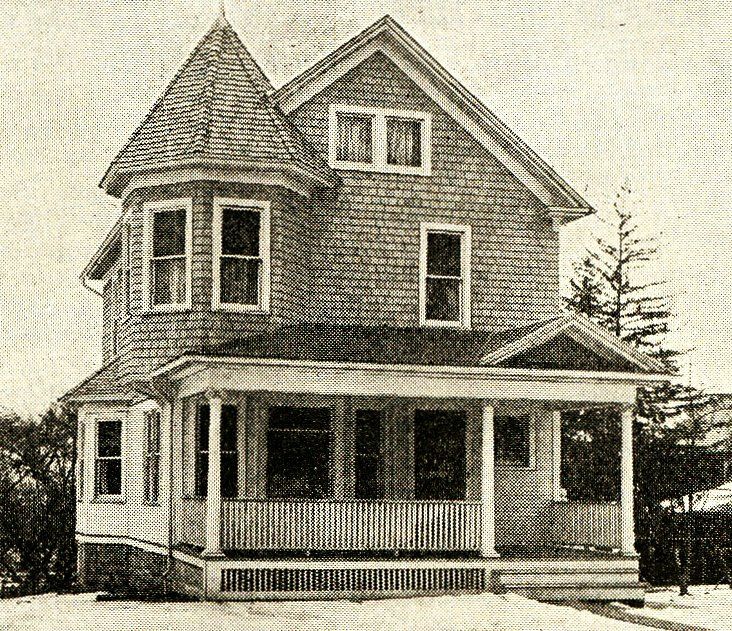 It’d be interesting to know if this house is still standing in Grafton! If you know of it, and/or have an address, please leave a comment below. BTW, notice that Mr. Chase’s home has a shake roof and shingled siding (instead of clapboard)? If you’re here to learn about Aunt Addie mysterious murder, click here. 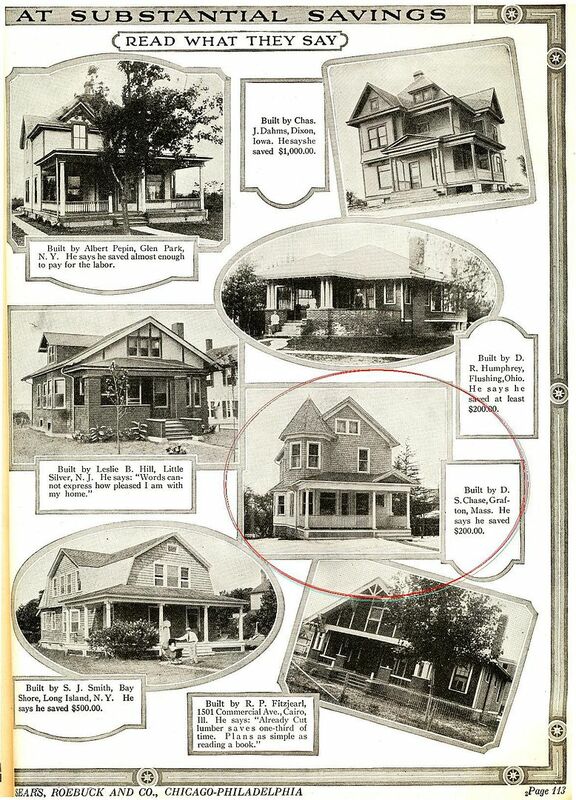 Sears Maytown in Grafton, Mass, as pictured in the 1921 Sears catalog. 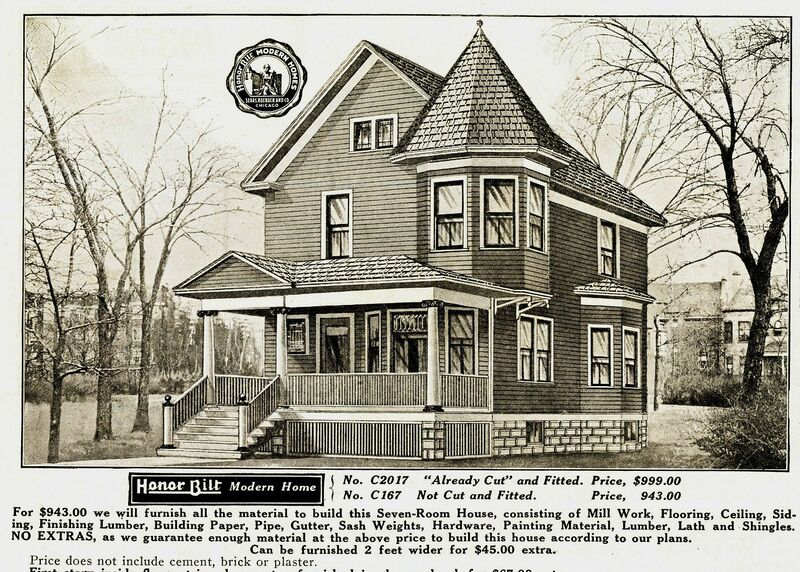 Sears Maytown as shown in the 1921 Sears Modern Homes catalog. I found it on Google Maps. It’s at or near 28 North Street in Grafton, Massachusetts. This is located at 15 North Street in Grafton (formerly 27 North St due to street renumbering). Looking back on the registry of deeds, it had been owned by a Mary Chase who sold this home in 1942 (perhaps the widow or daughter of D.S. Chase?). It’s a beautiful home, well kept property!